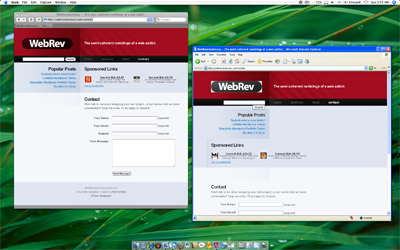 Do you know anything that can do the same thing but for PC, Virtualization of a Mac? Hey thanks Matt. I just got a Macbook and I need IE when coding to check for browser compatibility, so this will be perfect!